monotonous peculiarity that Chantal had grown used to. She spends her time seducing strangers, hoping that one of them will give her an escape route. One day, a stranger appears in the village and buries eleven bars of gold in the village. He reveals to Chantal that the gold will belong to the villagers if they kill a random person among them. The treasure is a definite way to escape the village, and Chantal is in a moral dilemma about what she needs to do next. If she gets the villagers to kill someone, she will finally have the escape route she has always desired. After all, isn’t living one’s dream the real meaning of life? 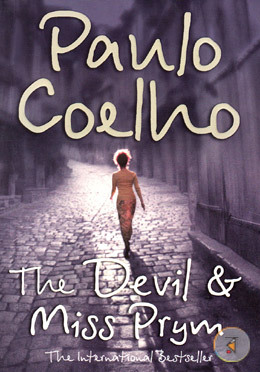 Paulo Coelho is a Brazilian writer and lyricist. He has also written Veronika Decides to Die, The Alchemist, The Zahir and Aleph.